Congratulations to the 2019 Sports Hall of Fame Inductees! With 62 years of athletes to choose from, and only 7 inducted classes thus far, it’s a true achievement to be welcomed into this Hall of Fame! Your heartfelt speeches brought tears to the audience, and lasting impressions for years to come. We’re proud to call you Alumna of our school! Thank you to everyone who attended the event, we hope you enjoyed your night and we hope to see you all again soon. 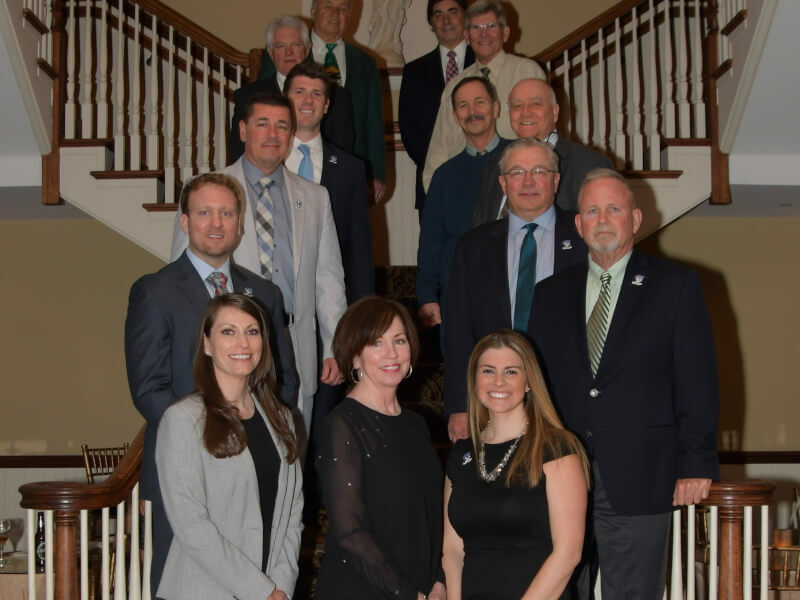 If you have any nominations for someone to be inducted into the Sports Hall of Fame for 2020, please contact bburns@conwell-egan.org & sstricker@conwell-egan.org!